Immaculate and Move In Ready Home in the desirable Near West End. Conveniently located close to The Village Shopping Center (Publix under construction) and the Grove, Libbie, Patterson corridor. A rare 4 bedroom gem. Updated Open Kitchen plan with Granite Countertops, Decorative Glass Tile Backsplash, Ceramic flooring. Renovated Bathrooms. The Rear Deck and Patio allow for outstanding outdoor entertainment opportunities with a natural gas fire pit and grill! Sheds and Fencing convey "as is." Directions:Patterson to Chantecler to west on Stuart or Three Chopt to Stuart. SchoolsClick map icons below to view information for schools near 6520 Stuart Ave Richmond, VA 23226. Listing provided courtesy of Augie Lange Realty Inc.
Home for sale at 6520 Stuart Ave Richmond, VA 23226. 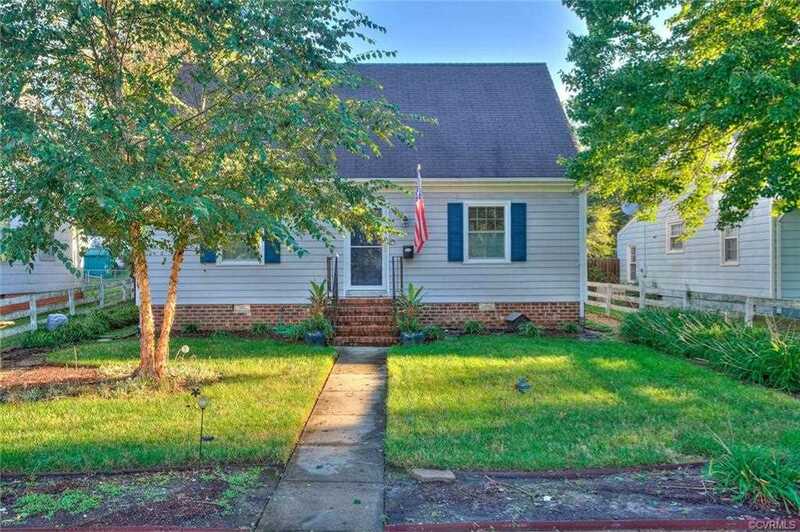 Description: The home at 6520 Stuart Ave Richmond, VA 23226 with the MLS Number 1904218 is currently listed at $375,000 and has been on the Richmond market for 71 days. You are viewing the MLS property details of the home for sale at 6520 Stuart Ave Richmond, VA 23226, which is located in the Westhampton Heights Annex subdivision, includes 4 bedrooms and 2 bathrooms, and has approximately 1686 sq.ft. of living area.